Spruce up your dream home and see it featured as a magazine cover story. 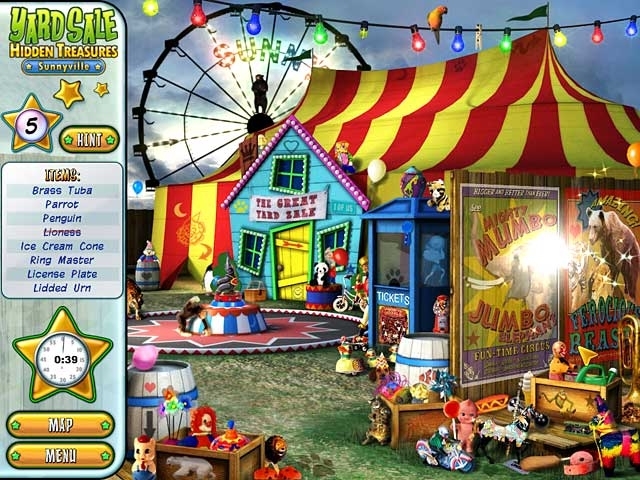 As Sunnyville's newest resident, the town is counting on you to beat your snooty neighbor Atia in the Superstar Homes Magazine Contest. Hit the local yard sales and search for hidden swag in Sunnyville's most eccentric homes. 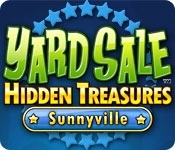 Use your crafting expertise to make divine d'ecor out of everyday items in Yard Sale Hidden Treasures: Sunnyville.